He might have admitted to spending some time in front of the mirror at the gym in the past, but James Wilder Jr. has unabashedly doubled down on it in the last few weeks. “I’ve been in front of the mirror; not checking out the body,” Wilder said, quickly defending himself in a phone call on Thursday. 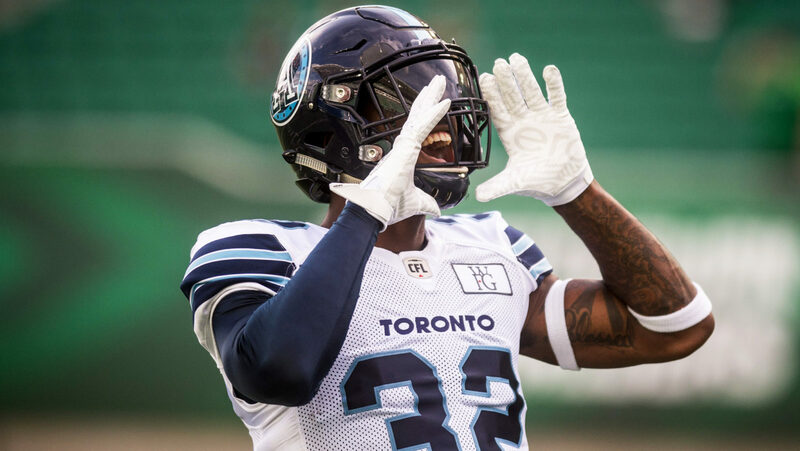 The Toronto Argonauts’ running back shared with his near 30,000 followers on Twitter earlier this week that the dream he had before he’d discovered football had taken a step forward when World Wrestling Entertainment invited him to a tryout in Florida next month. “I’m working for it, watching YouTube videos, what drills they do (at tryouts),” Wilder said. 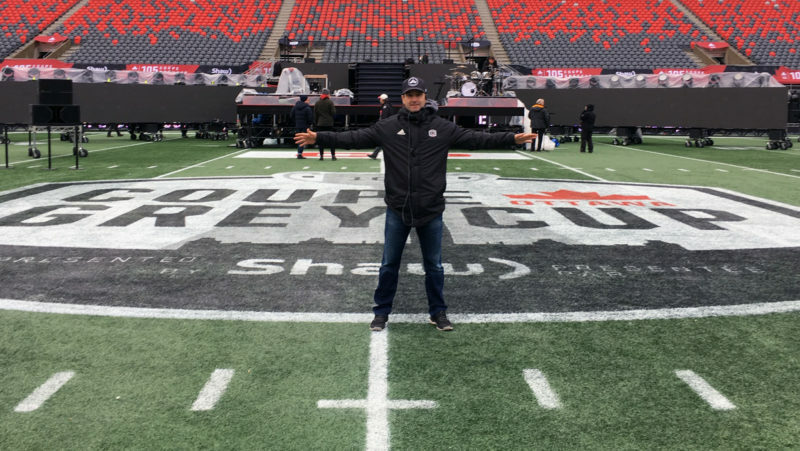 In his initial conversation with WWE officials, he told them that he plays in the CFL and that he’s under contract with the Argos for the 2019 season. “They know I play football,” he said. “They gave me a list of recent people who’ve done both. For their recent tryouts they’ve brought out Olympians, all types of athletes that are currently playing (another sport). “I don’t think it’s going to interfere, unless they offered me something like The Rock money, something you just couldn’t turn down,” he laughed. Wilder, 26, grew up watching wrestling, mimicking the moves and phrases of The Undertaker, The Big Show, Stone Cold Steve Austin and one-time Calgary Stampeder, Dwayne ‘The Rock’ Johnson. “Heck yeah it was always something I wanted to do,” he said. At six-foot-three and 232 pounds, Wilder could walk into a WWE ring tomorrow and not look out of place. 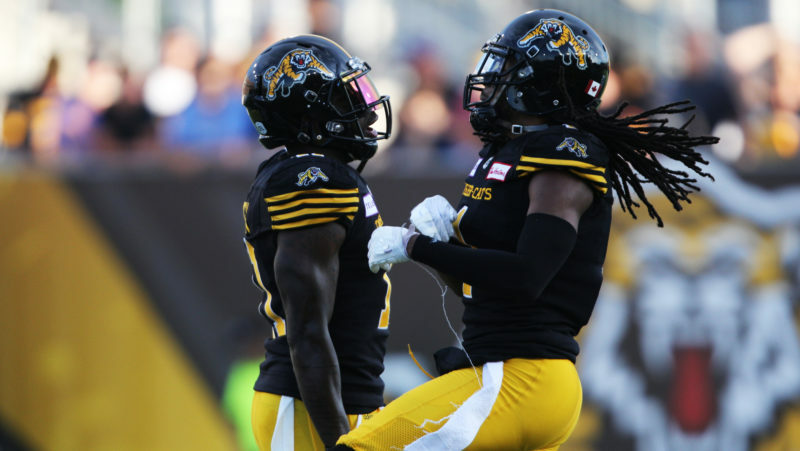 Through the past two years in the CFL, where he’s rushed for 1,563 yards and amassed 1,072 receiving yards in 30 games, he’s also shown himself to be one of the most outgoing and media savvy personalities in the league. In his still relatively short time in the CFL, Wilder has also shown a unique ability to load himself up with sponsorships. He said he’s up to nine or 10 deals right now, some of them paid, with other brands supplying him with free product. In the world of sports-entertainment, those are skills that are just as important as being able to throw around gargantuan figures that generally only exist in comic books. “I feel like it’d be a really great fit for me,” Wilder said. “They’ll have to say it but I just feel like it’s my personality, normally. He’s gotten advice on the next steps from Titus O’Neil, a fellow Tampa, Fla. native who has successfully taken the path that Wilder is looking at. As a football player he was Thaddeus Bullard, a University of Florida d-lineman. 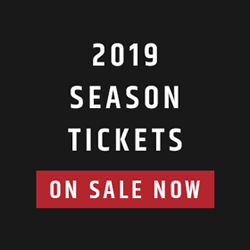 The Saskatchewan Roughriders were interested in him in 2000, but he managed to land with the Jacksonville Jaguars and then spent a few years playing in the Arena League. When his football career ended he went to pro wrestling. He’s been with the WWE since 2009. Wilder takes care of his football workouts first and what little free time he had is now going to prepping for his tryout next month. He’s been watching YouTube videos of auditions and plans to head to a wrestling gym in Mississauga, so he can get a feel for in-ring activity. That time spent in front of the mirror will have to pay off, too. He says he’s working on three characters, complete with storylines and personalities. Not long after the tryout, training camp and his third season with the Argos awaits. This year’s camp will be the most competitive one that Wilder has seen. 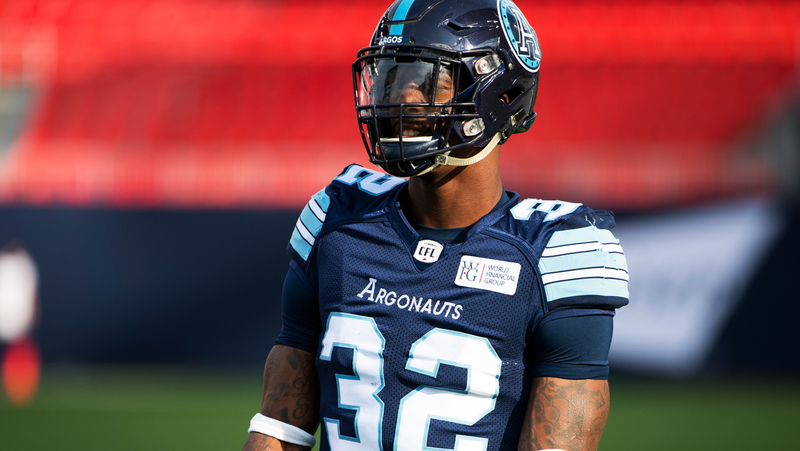 The Argos currently have seven running backs on their roster. He knows that likely won’t be the case a month later, when the season kicks off. 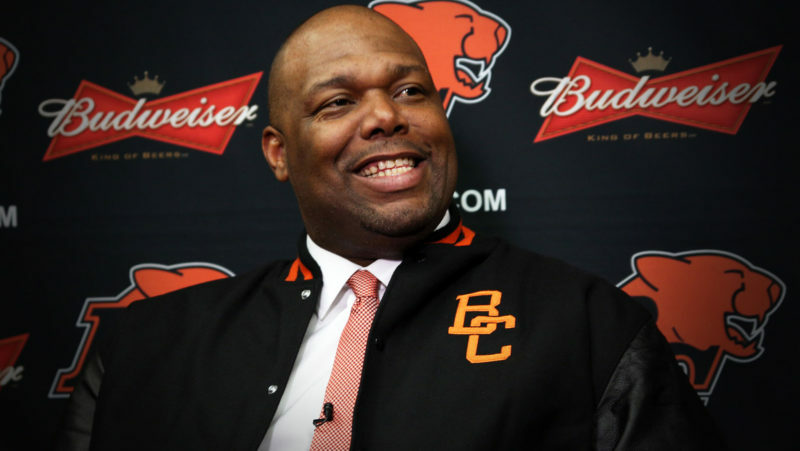 Tyrell Sutton, Chris Rainey, Kelvin Taylor and Canadian Mercer Timmis are new additions. They’ll be up against Brandon Burks, Dexter McCluster and Wilder when camp opens. “I feel like almost every running back we have could potentially start on another team,” Wilder said.